Great article by Todd Hirsch on the EI Benefits and our economy. I like to focus on the goods news of this story. #1. With the amount of layoffs and cuts to spending plans, today’s report shouldn’t come as a surprise. Given the economic slowdown, a rising number of people collecting EI was to be expected. However, with oil prices showing some stability and promise for the second half of 2015, Alberta’s labour market should show some rebound. #2 In 2010 EI had just under 60 000 people collecting benefits compared to today at just under 40 000.00 people. How does this relate to Mortgages? #1. Buyers have the opportunity to get some great pricing on new build homes with excellent incentives to buy now and the rates at the banks are excellent. Contact me to go over some amazing rate options for your first or next mortgage. I also have New Home builders offering great referral of up to $5000.00 cash in your pocket for referring someone to buy from them or $5000.00 towards your own purchase in upgrades - contact Amy for the full details. #2. Rates across the board are very low for mortgages so if you were looking for the right time to buy a home or refinance your current home, the time is NOW! #3. If you are looking to lower your current mortgage payment, rates are almost a full point lower than a mortgage you arranged two or three years ago, which again gives you an opportunity to re write your mortgage and save some money on your monthly payments and pay less interest over the term of the mortgage. 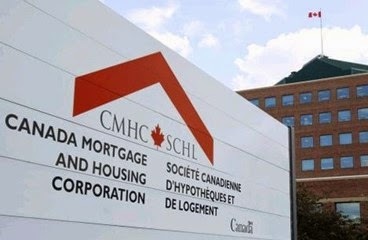 For the average Canadian homebuyer requiring CMHC insured financing, the higher premium will result in an increase of approximately $5 to their monthly mortgage payment. This is not expected to have a material impact on housing markets. 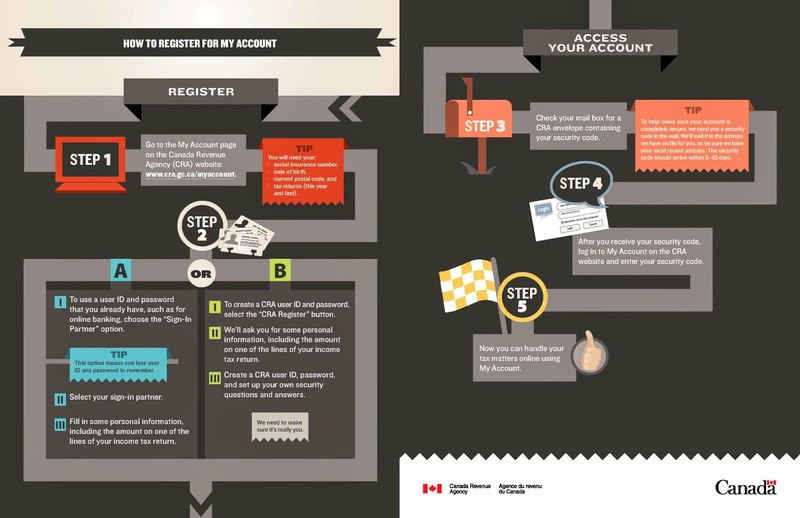 This information may help get some of your buyers off the fence and ready to put pen to paper!!!! Remember I am now offering 6 month hold at 2.69% for a five year!